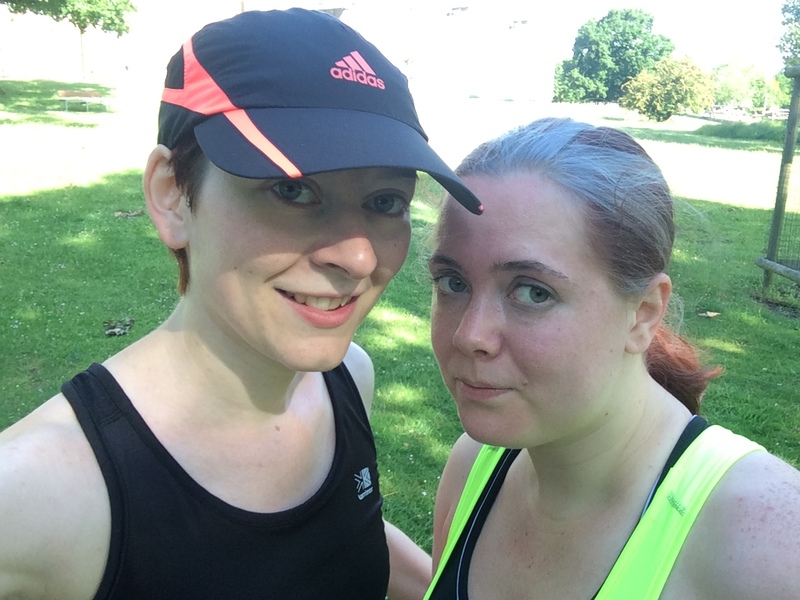 So Juneathon Day 6 – the plan had been to do the Danson Parkrun, but woke up with a grumpy tum (blooming IBS is really getting to me now – even on this low FODMAP diet it can still be triggered! argh!!! ), and really didn’t feel like doing a timed run. So text Helen, who I was going along with and asked if she minded if we did a more local run – which thankfully she was happy with too! So 8.30am this morning, I walked over to hers, then we walked to warm up, going back through a beautiful park (see image below) and then went on a very gentle 3km run. 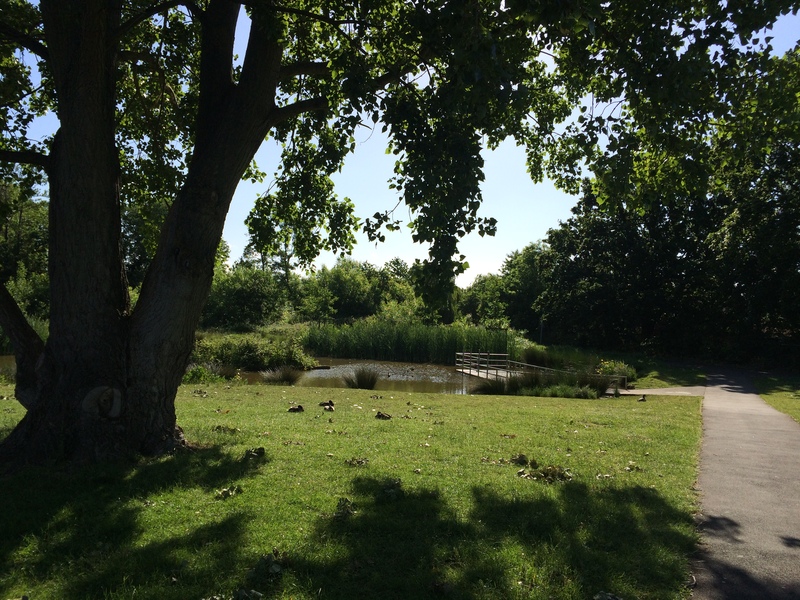 Beautiful park – sunshine, pond and ducks! 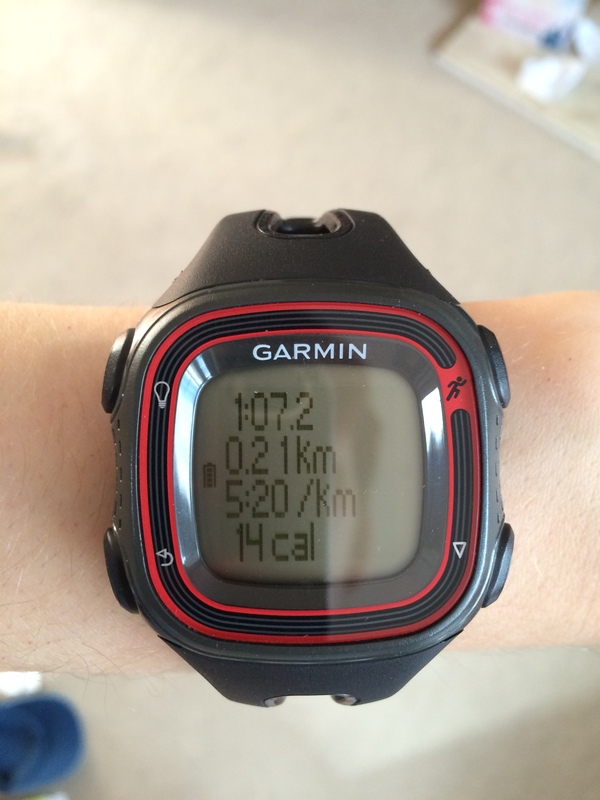 It was a very pleasant run in the cool morning sunshine – the beautiful weather always helps me to feel more upbeat! Route and how we did! Helen witnessed my 6 toe touches! Obligatory after run selfie with the lovely Helen! I then did a sprint for the 200m to home – always good to feel how quick I’d need to go to do 5.20min/km – don’t think I’d ever be able to keep it up for any extended period of time though!!! Haha!!! Finally did my 6 sit and reaches and 6 sit ups/tummy crunches! Hope everyone has a great Juneathon Day 6 and happy Saturday! Well done, it sounds like a lot of Juneathon-ers did Parkrun this morning.